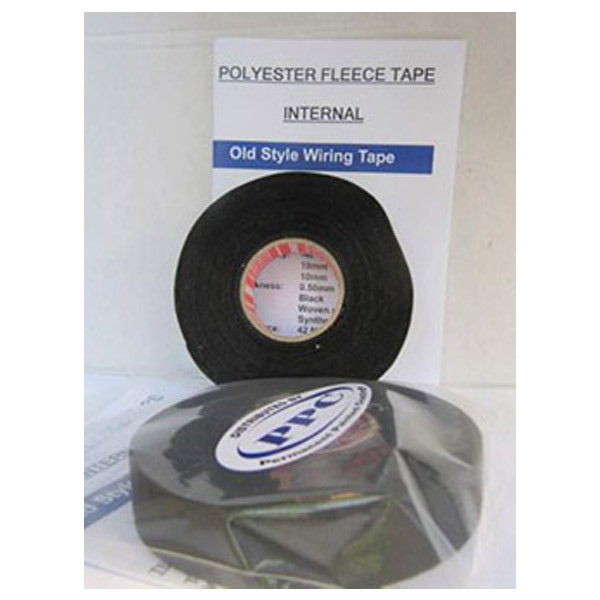 Wurth Polyester Fleece Tape - Internal. 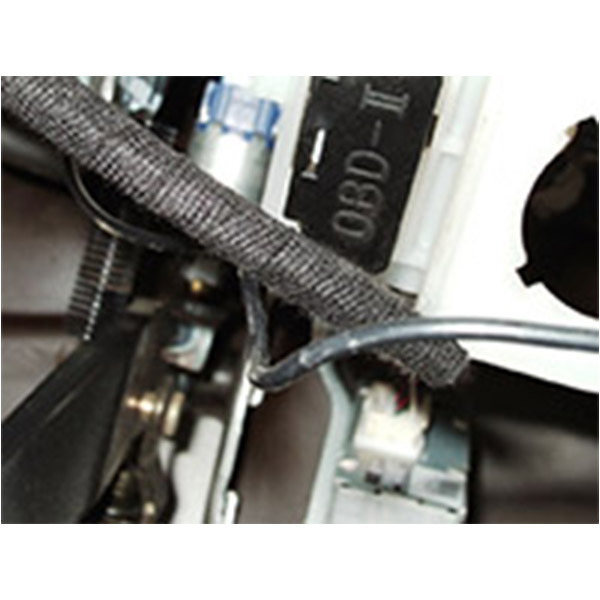 Used to bundle and bandage cable harnesses, especially with padded winding, as an alternative to foam and felt tapes when insulating and damping properties are required, and as noise, rattle and abrasion protection. For electrical installation and repair work. ▶ For manual production of cable harnesses. ▶ Sewn polyester fleece tape. ▶ Excellent noise dampening characteristics in cavities. ▶ Temperature resistant to 105oC. ▶ Suitable for internal compartment use. ▶ Can be torn by hand. ▶ Backing PET non woven. 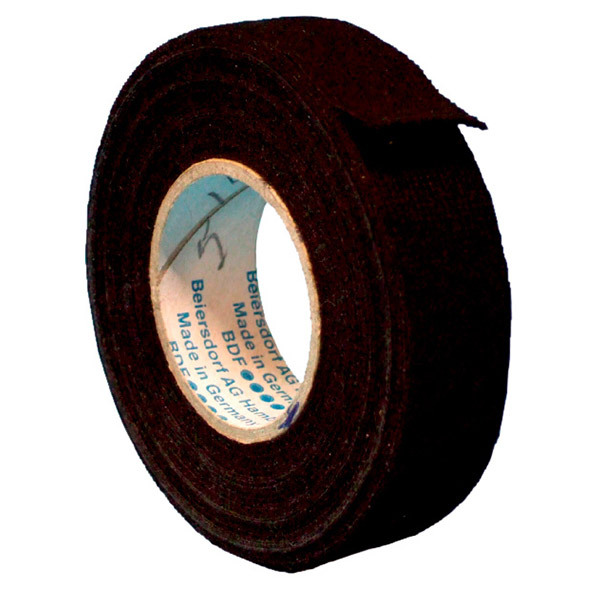 ▶ Adhesive - natural black rubber on one side.